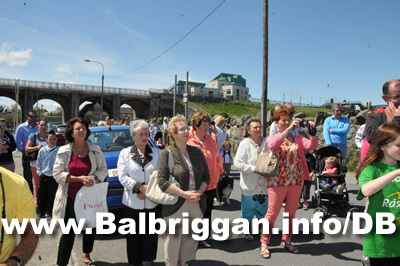 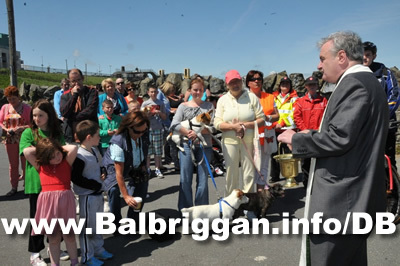 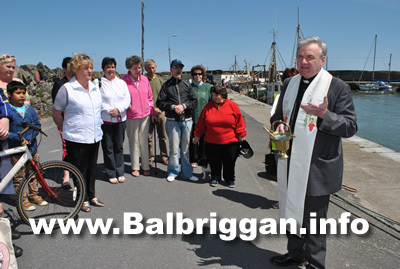 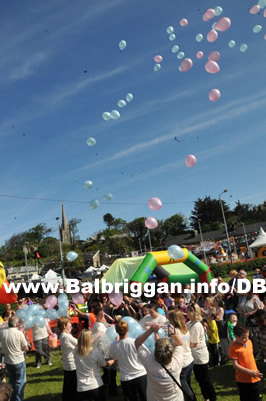 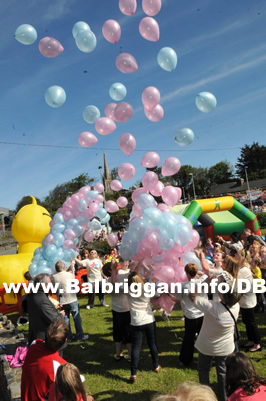 Two events which celebrate a very traditional and important part of Balbriggan’s history each year are the Blessing of the Boats Ceremony and the Balloon Release. 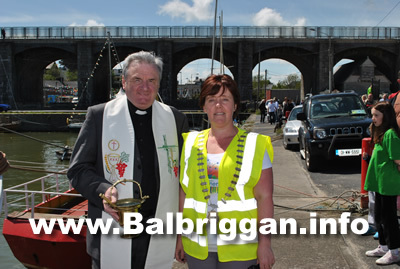 The Blessing of the boats is officiated by Fr. 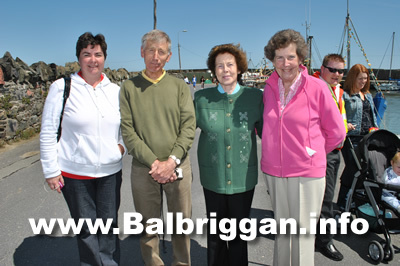 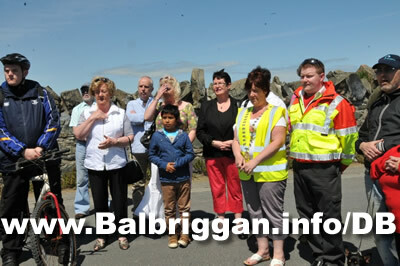 Eugene Taaffe to ensure a safe return for the fishermen and pleasure boats when they are out at sea. 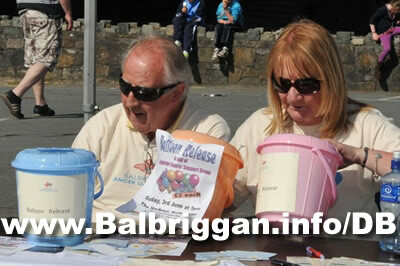 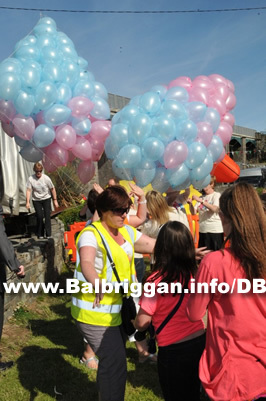 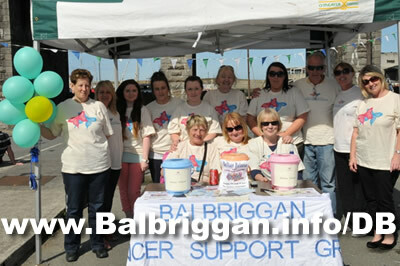 The Balloon release gives people a chance to remember their loved ones who have passed and the Balbriggan Cancer Support Group raise much needed funds by selling a Memory Balloon.